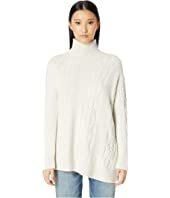 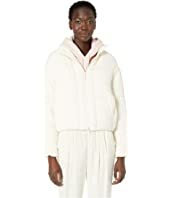 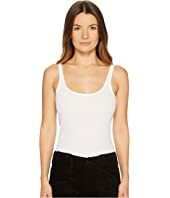 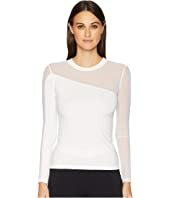 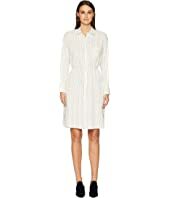 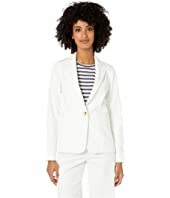 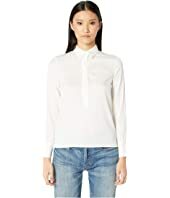 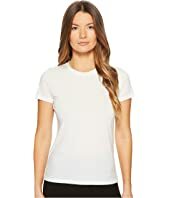 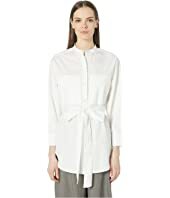 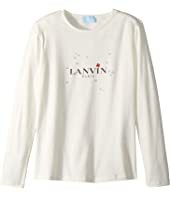 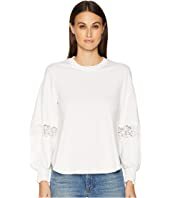 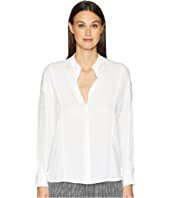 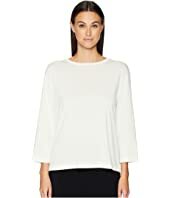 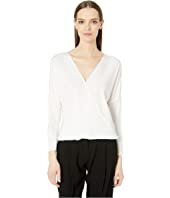 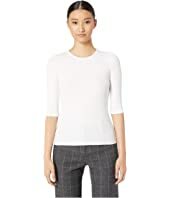 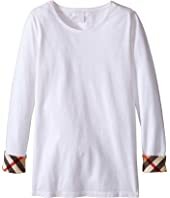 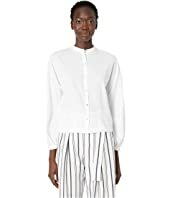 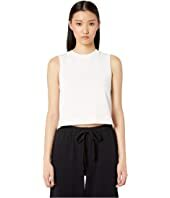 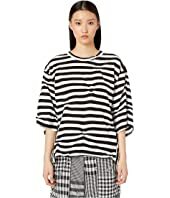 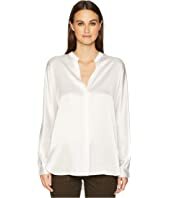 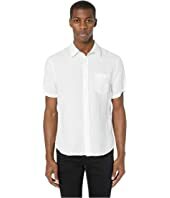 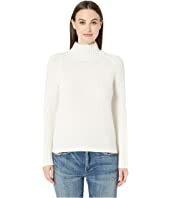 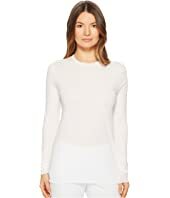 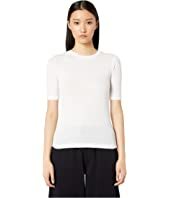 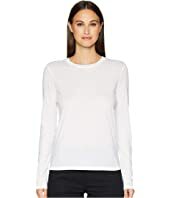 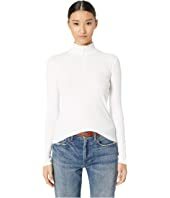 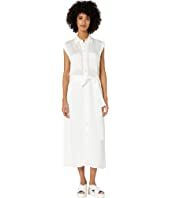 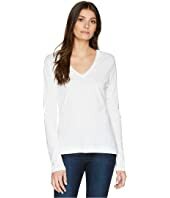 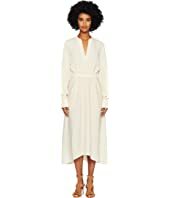 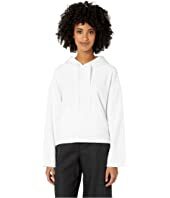 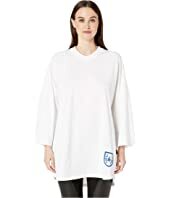 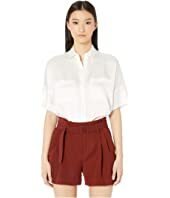 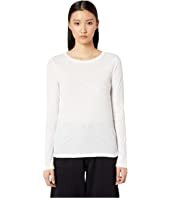 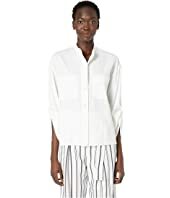 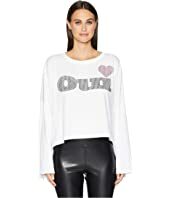 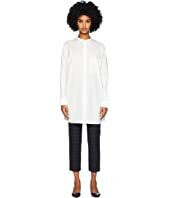 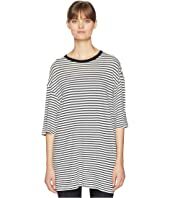 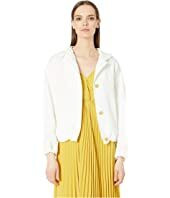 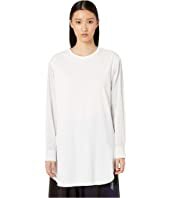 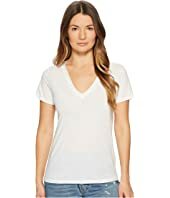 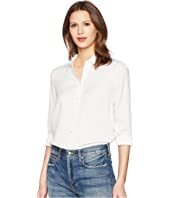 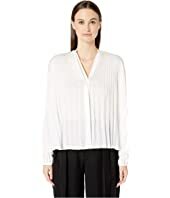 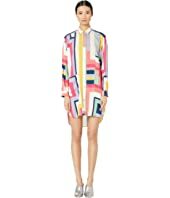 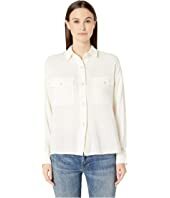 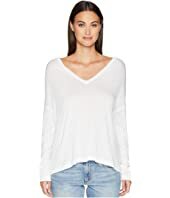 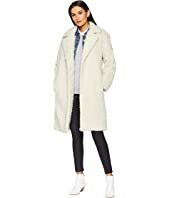 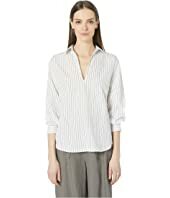 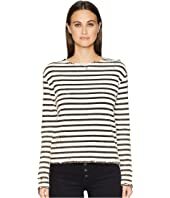 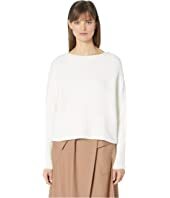 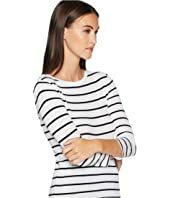 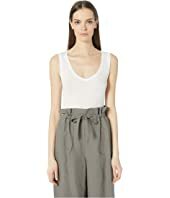 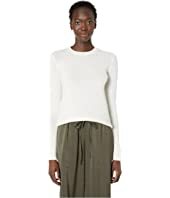 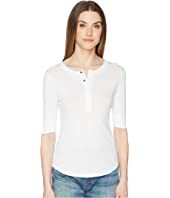 Vince Band Collar Blouse MSRP: $320.00 $224.99 Rated: 4 stars! 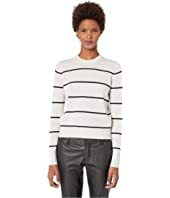 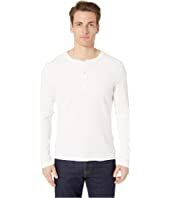 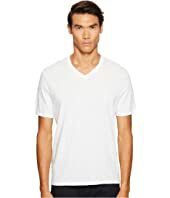 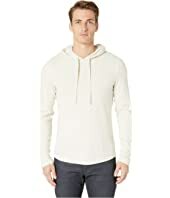 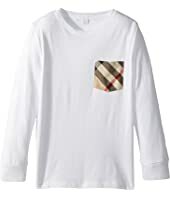 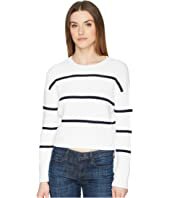 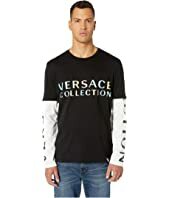 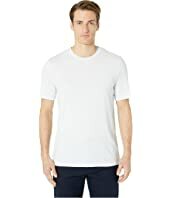 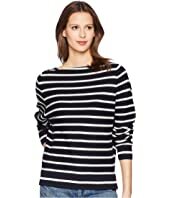 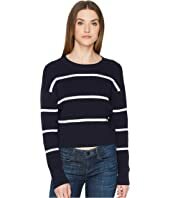 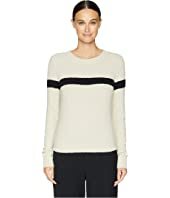 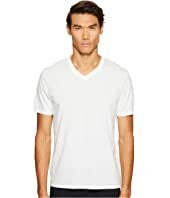 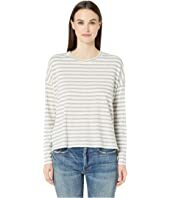 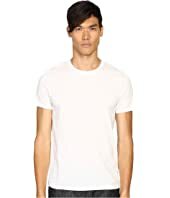 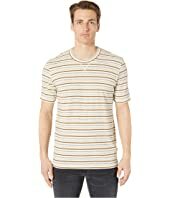 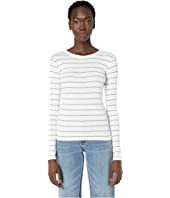 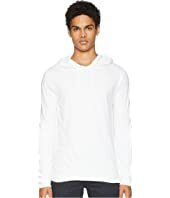 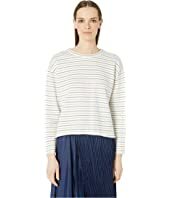 Vince Classic Stripe Elbow Sleeve Crew MSRP: $110.00 $66.00 Rated: 3 stars! 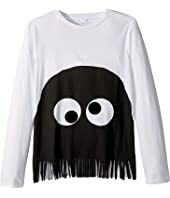 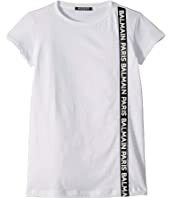 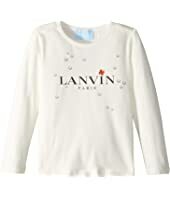 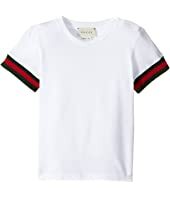 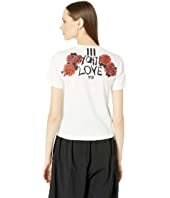 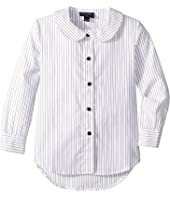 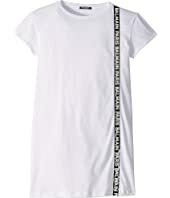 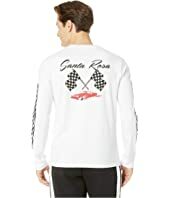 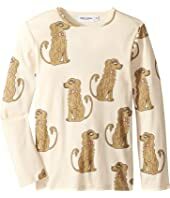 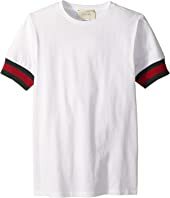 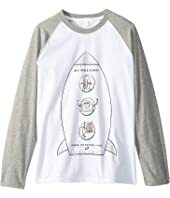 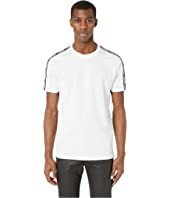 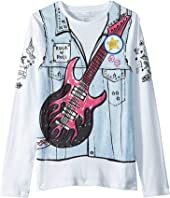 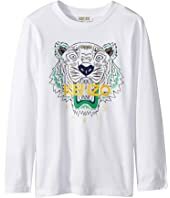 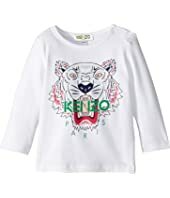 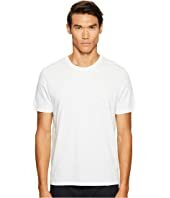 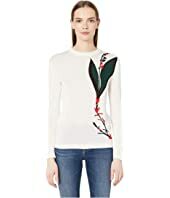 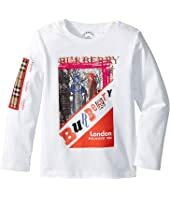 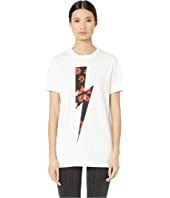 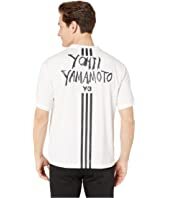 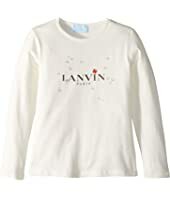 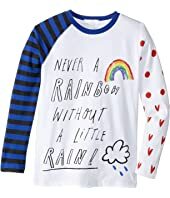 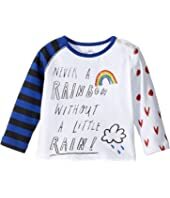 Kenzo Kids Tiger T-Shirt (Toddler/Little Kids) $57.20 Rated: 5 stars!